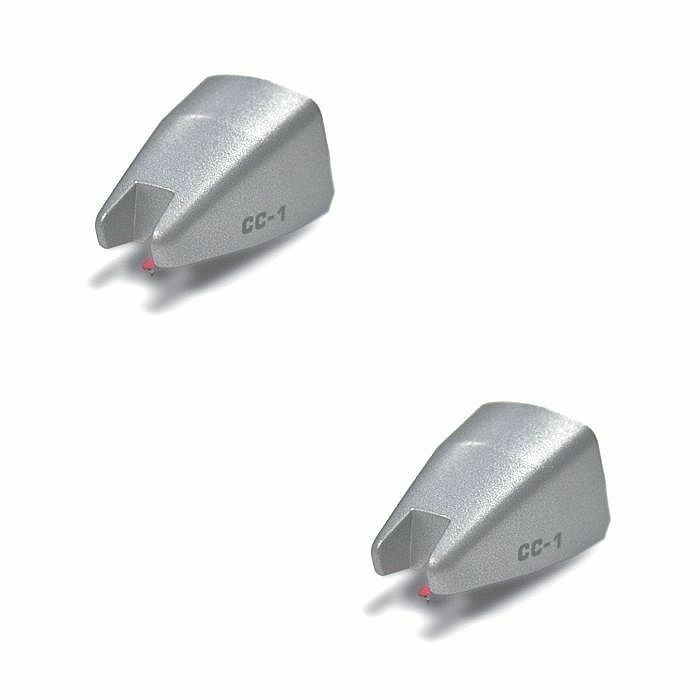 NUMARK Numark CC1RS Replacement Stylus For CC1 Scratch Perverts Cartridge (pair) vinyl at Juno Records. Lines open in 4 hrs 11 mins. The Numark CC-1 is highly versatile cartridge, suitable for every DJ style. Featuring the ideal combination of high output and superior tracking, the Numark CC-1 lets you spin or scratch with consistent quality and fidelity. With a sleek design that is robust and easy to handle, the Numark CC-1 offers the versatile DJ superior performance in every situation.